If you are looking for a fun and awesome part time job? We are looking for cashiers, party host and court monitors! Come join Sky Zone! 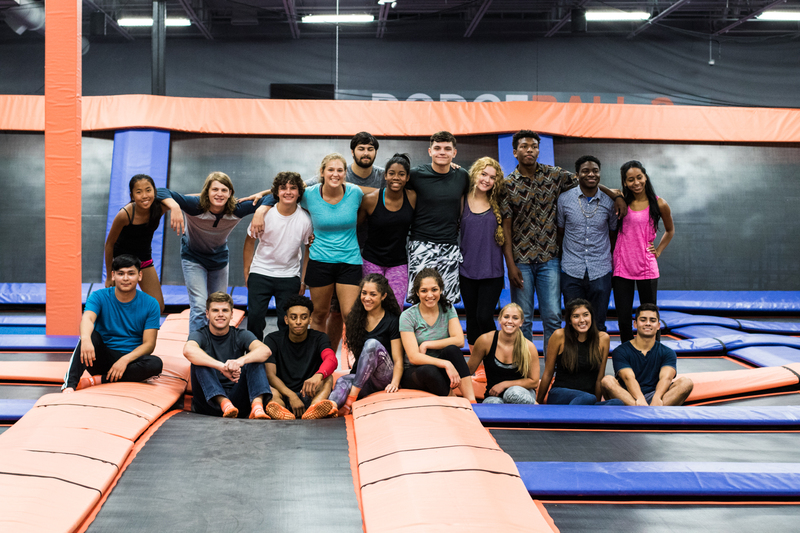 The best trampoline park in the country! Pick up an application and be interviewed on the spot Monday to Wednesday from 4pm to 7pm at Sky Zone Irving! We are inside the Irving Mall above the food court! Flexible hours! Great job for high school or college students!